Prep Music Theory Game Pack - 6 Laminated Games with 36 ways to play! 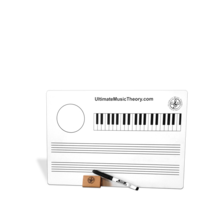 And a Music Theory Guide & Chart! Every student loves to Learn Music Theory in a Fun Way! 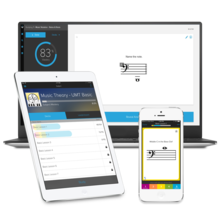 The Prep Music Theory Game Pack is a FUN way to Build Knowledge and enhance Sight Reading and Ear Training Skills! 6 Individual Laminated Games (9 X 12 size) including Prep Music Theory Guide & Chart! 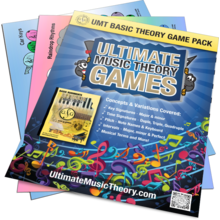 Prep Music Theory Game Pack features these concepts and more! 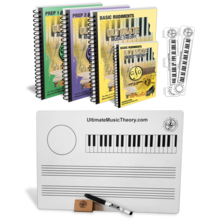 Basic Music Theory Game Pack has been added successfully to your wishlist. UMT Intro Pack - Starter Kit has been added successfully to your wishlist.